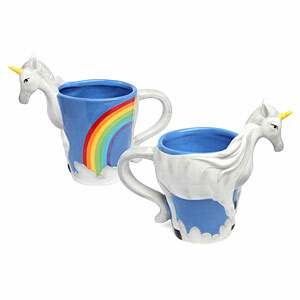 I want to replace all my bowls and mugs with these from Think Geek. 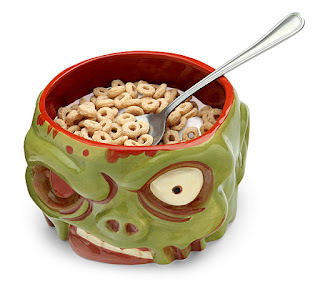 Trying to resist the shark bowl... Meanwhile, LOVE the cartoon! 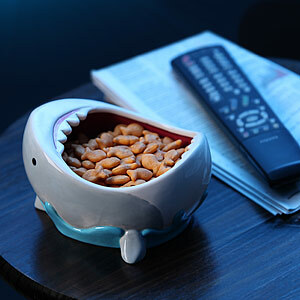 OMG the shark bowl!!!! I neeeeeed that. That's a popular one...it would be cool to feed your cats from it!